?> Pearson Fastener | Unique solutions. Uncompromising quality. In-house design, tooling and manufacture of quality fasteners to your specs. A 45-year legacy of quality, precision and attention to detail. Continuous pursuit of zero quality defects. 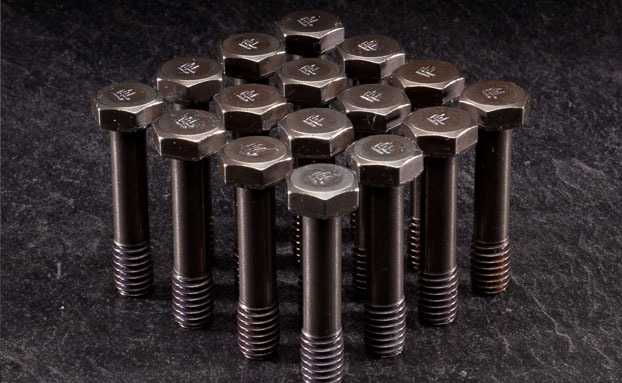 Custom, quality cold headed fasteners delivered on time, to your precise specs. 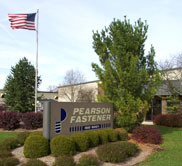 Pearson Fastener designs and manufactures quality custom fasteners for industries including lawn and garden, automotive, transportation, marine, food service, healthcare and military, as well as fastener distributors. 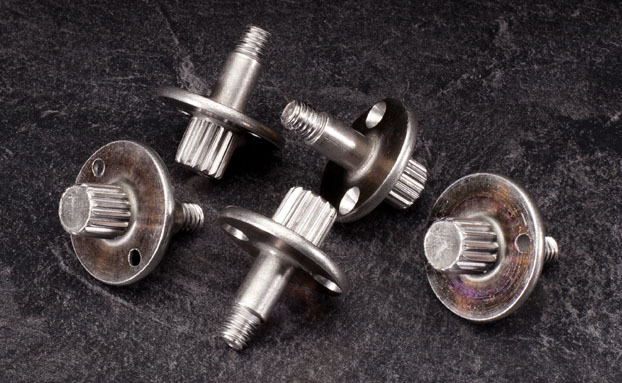 We specialize in cold headed metal components such as pins, shoulder bolts, rivets, double-end and fully threaded studs, screws and specialty fasteners in a diverse range of materials, shapes, sizes and finishes. As a family-owned business, Pearson is highly experienced and responsive to our customers. Fasteners are core to the quality and integrity of your products, and we take pride in every fastener we engineer, tool and manufacture. 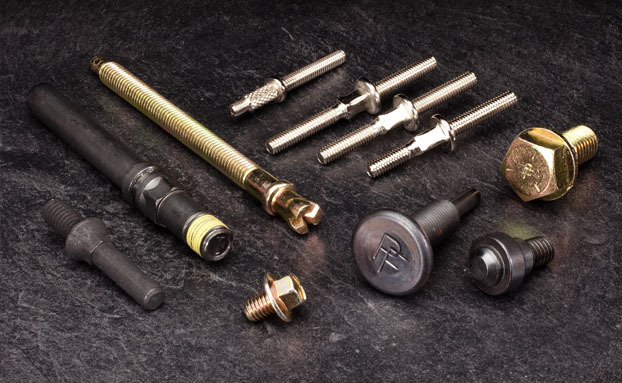 Pearson Fastener has achieved ISO 9001:2015 certification and 16949:2016 First Edition certification from the International Automotive Task Force (IATF) as a supplier of high-quality custom fasteners to automotive manufacturers.